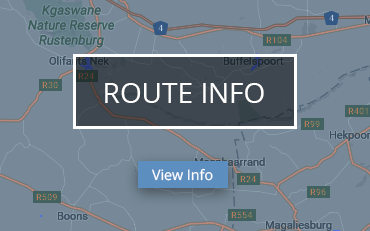 The Avianto Lifestyle Estate, set alongside the Crocodile River, is the perfect place for a getaway only 30 minutes from the city and 10 minutes from Lanseria Airport. 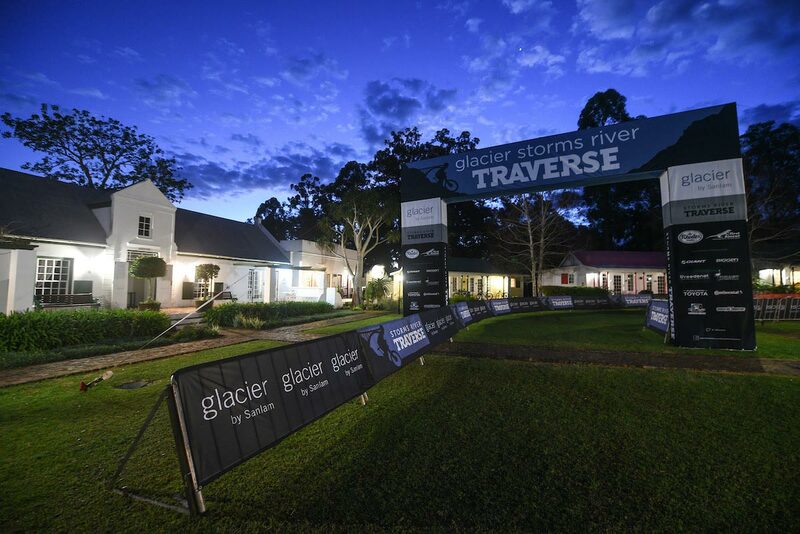 The secluded estate plays host to what is set to become the premier mountain bike event on the Gauteng race calendar – the Glacier Cradle Traverse. 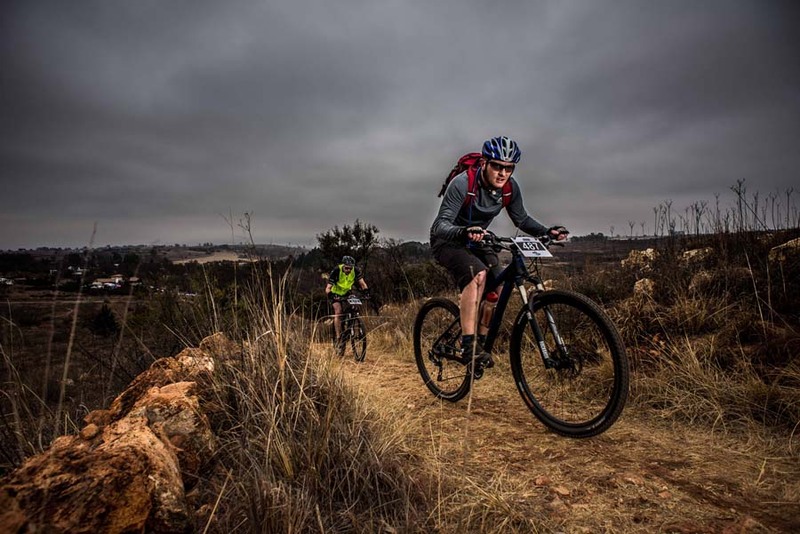 The three-day stage race includes never-before ridden areas in the Cradle of Humankind, Muldersdrift, and tracks in adjacent estates and conservancies. Whether you’re looking for a city escape close to home, quality time with the family or a good networking opportunity – these breath-taking trails have something for everyone. 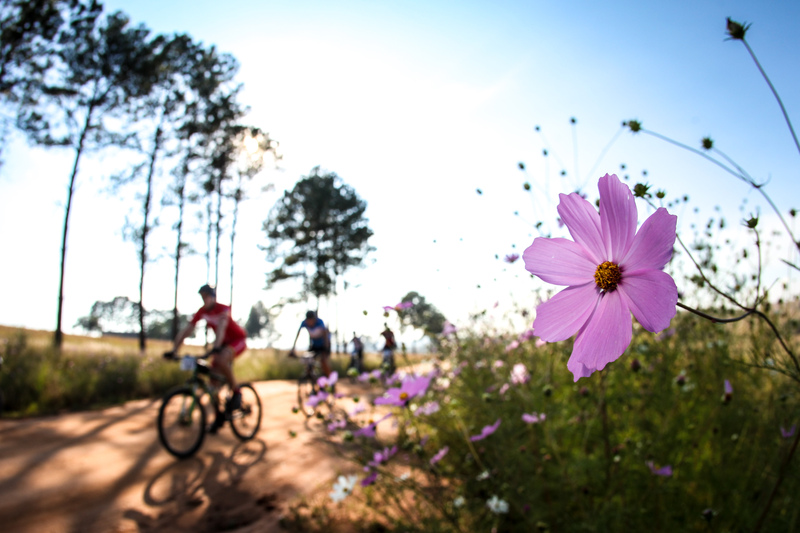 Join us for a weekend of thrilling mountain bike routes, scrumptious meals, and unparalleled hospitality. Entertainment for little adventure-seekers will be provided – so be sure to bring the whole family along! 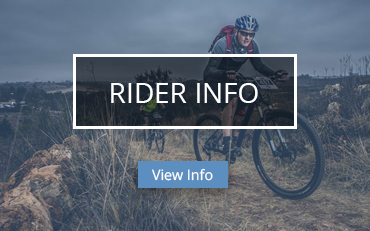 Participant packages are available for both single and team entrants. 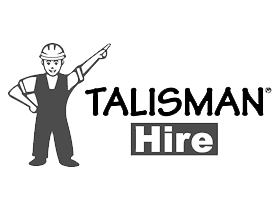 See a list of what will be provided and a comprehensive list of what participants could bring. Also see each day’s schedule. 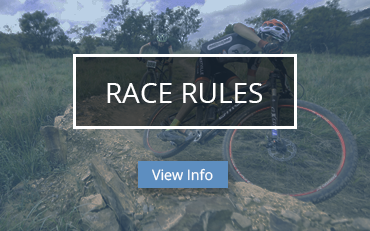 Make sure you stay up to date with all the rules of the race. 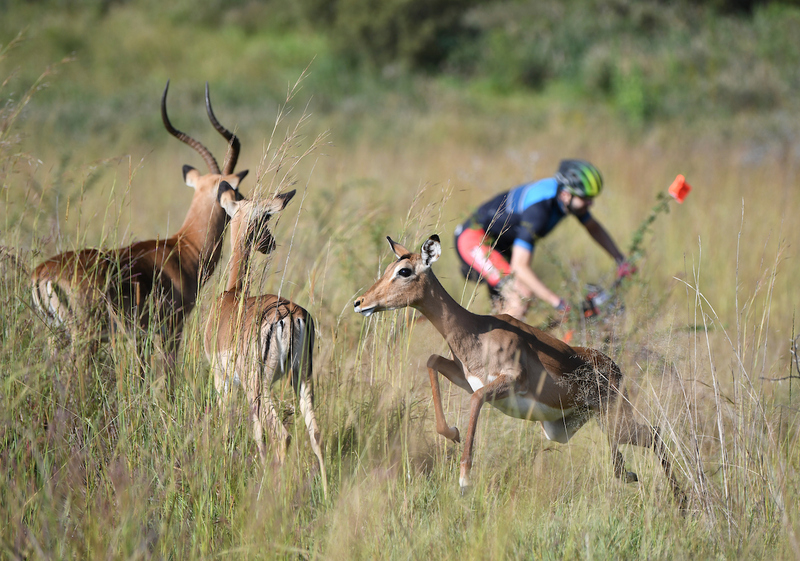 We all had different bikes and different results but what we all had was loads of fun on the sharp, short, punchy, smooth and flowy trails of the Glacier Cradle Traverse 3 day mtb experience. Thank you Dryland for an awesome weekend! 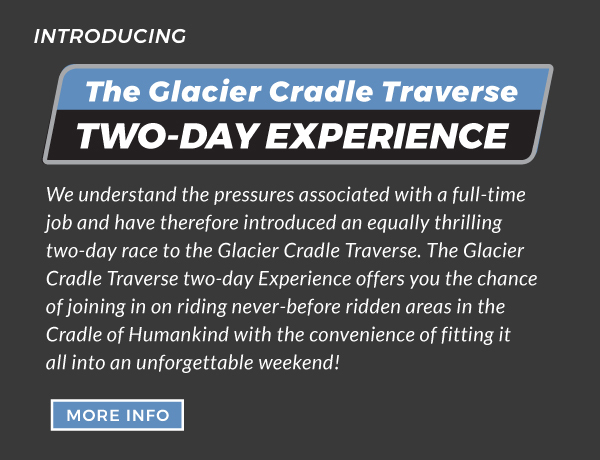 The Glacier Cradle Traverse - The evolution of events! Many thanks to all our sponsors who have helped make this event possible.